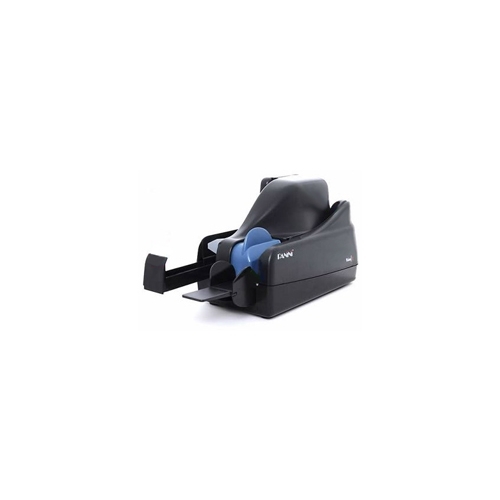 The Seac Banche RS 85 capitalises on the superior quality of the SB 4000 range of back-office scanners, increasing the autofeeder capacity and providing pocket expansion in modules of six, each with the same footprint as the base unit. 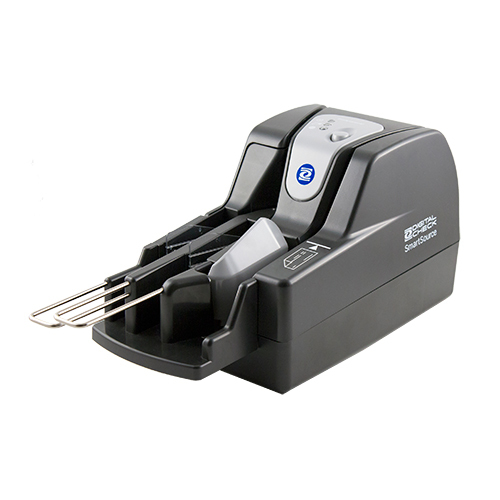 This new desktop reader sorter is equipped as standard with an Ultrasound doubles detector, ensuring maximum protection. 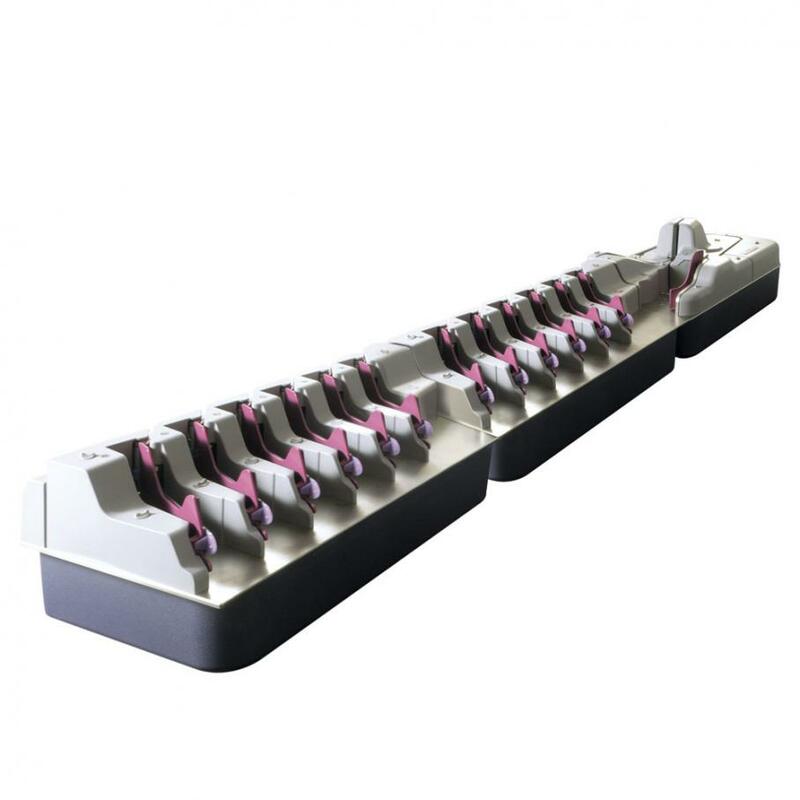 The sorting modules allow configurations up to 24 pockets, uniquely designed to make them virtually jam-proof, and communicate with one another and with the base unit using no cables, via infrared light. 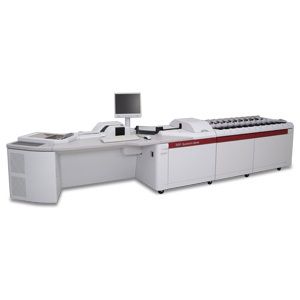 Depending upon processing requirements and document size, the device can achieve throughput rates of 200 documents per minute and above. With a daily processing capacity of 10,000 to 20,000 documents, the RS 85 is ideal for cheque processing in regional clusters and clearing houses, as well as remittance and non-cheque applications (lottery tickets, gift coupons, meal vouchers etc.). 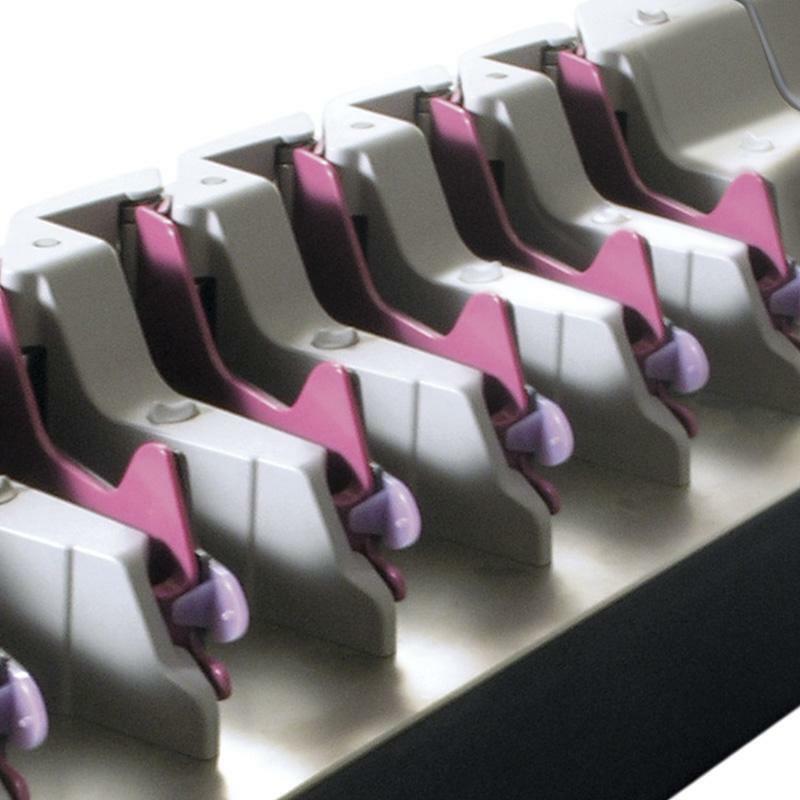 The RS 85 includes a sorting module of six pockets, individually adjustable in length, distinctively designed to prevent paper jams and equipped with pocket-full sensors. Each pocket has a capacity of about 200 documents. Additional modules can increase the configuration up to 12, 18 or 24 pockets with no need for extra cables, thanks to infrared communication. The sorting criteria are set by the application. The RS 85 uses the same advanced imaging technology that has defined the success of the Seac Banche RDS 3000 and SB 4000. Images captured by the RS 85 are perfectly clear and sharply defined. At standard speed (433 mm/sec), the system allows for up to three separate images of a document to be captured in a single pass. Images are scanned under program control and can be used to provide input to OCR/ICR character recognition systems, allowing for the acquisition of reliable and accurate data, or displayed for visual verification or manual key entry, as well as stored for archive and retrieval. Resolution can be selected via application software, independently for front and rear images - 200 x 200 dpi or 100 x 100 dpi, 256 shades of grey, green or red light source (the latter showing red dropout images). An enhanced version - the RS 85 - captures front and rear images in outstanding full colour, without losing the ability to capture greyscale images. The images can be compressed by DLL functions in several formats, according to user needs.